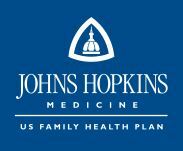 I am also pleased to now be an in-network provider for Johns Hopkins U.S. Family Health Plan (USFHP) — a TRICARE Prime plan. 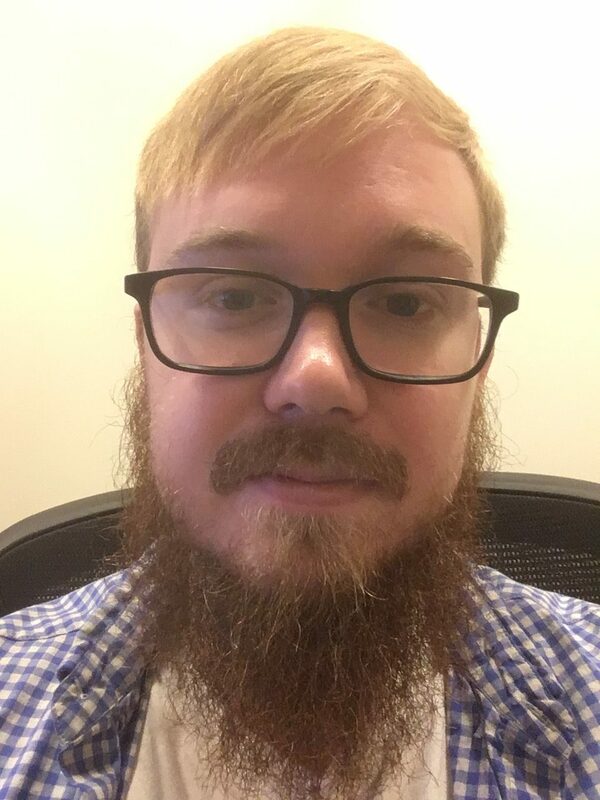 Being a network provider paneled with USFHP allows me to serve the mental health counseling and therapy needs of military soldiers and military family members in the Baltimore Maryland area. I am very happy to now have an opportunity to help armed forces personnel and their families with depression, anxiety, trauma, life transition, and more — all in a holistic manner. Active and retired military can be insured through USFHP, as can National Guard and their families. US Family Health Plan members do not need a referral for the first 8 sessions with counselors and therapists — you may contact me directly to set-up an appointment.